If you are a Bank of America check or Merrill Lynch, ATM, or credit card holder you can visit museums this weekend for free. Bank of America offers this Museums on Us program on the first weekend of every month and gives you free general admission to 70 museums nationwide. Art, science, history or nature - your card gets you in whatever you are into. Locate a museum near you. Your ticket to culture and art may already be in your pocket! Free Museum offer details: This offer excludes special exhibitions, ticketed shows and fund raising events. 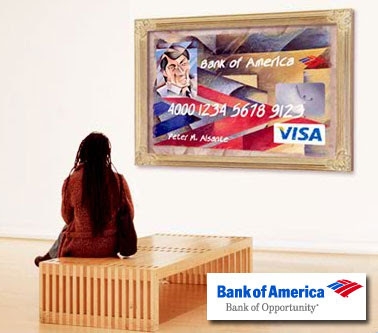 Just present your Bank of America® or Merrill Lynch® credit or debit card, along with your photo ID. Free admission limited to cardholder at participating institution.